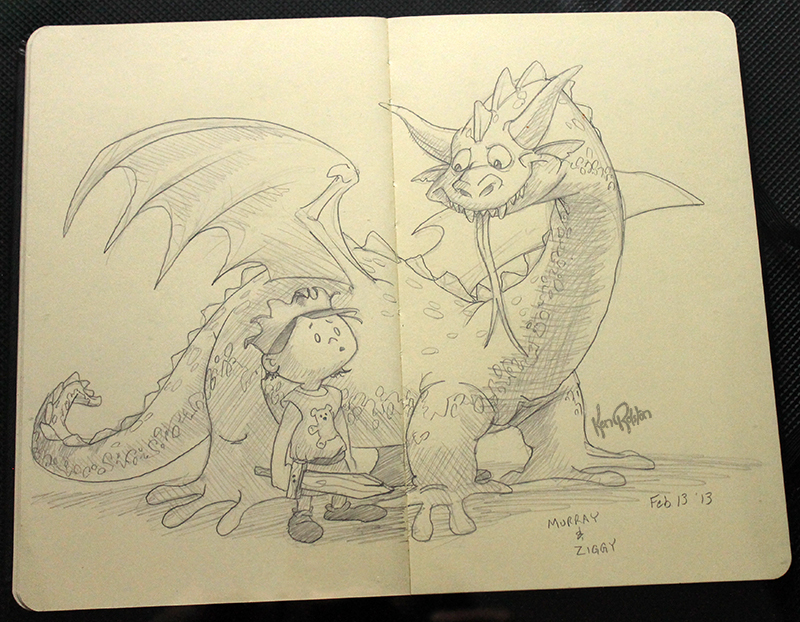 Dragon 478 – This is a late Valentine’s day post, and I have to get up early to help my brother move. That’s all. I’m going to bed!